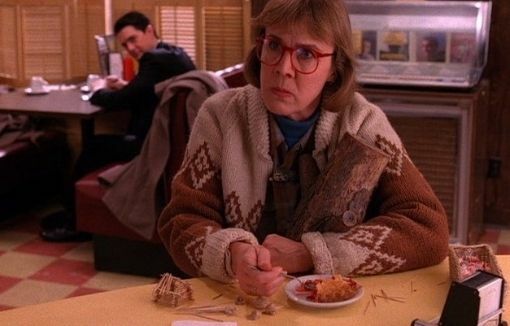 Catherine E. Coulson, who played the Log Lady on David Lynch’s “Twin Peaks” TV series and was set to return to the new Showtime version, died Monday morning of cancer. She was 71. It's such a shame that she passed before being able to rejoin the Twin Peaks cast for the new episodes that start filming soon. She was definitely one of the most memorable odd characters on the show.